Character buyers will love this traditional Queenslander set high on the hill and encompassing beautiful views over Maleny and surrounds. This grand lady is perfectly positioned in a quiet cul-de-sac and within walking distance to the vibrant main street of Maleny. • Generous open plan kitchen/dining/lounge area features a wood fireplace, high ceilings and beautifully polished timber floors. 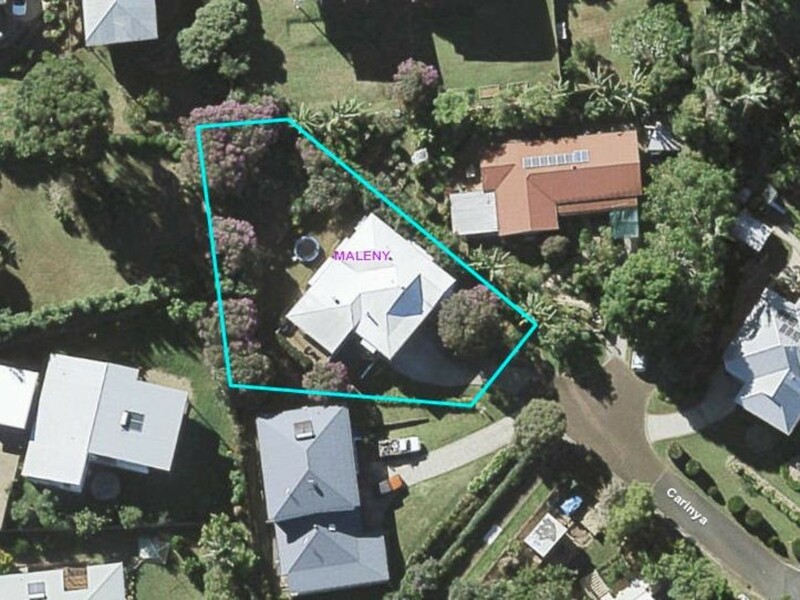 Character homes in Maleny are highly sought after and this one will sell quickly. Call us today to book your inspection.